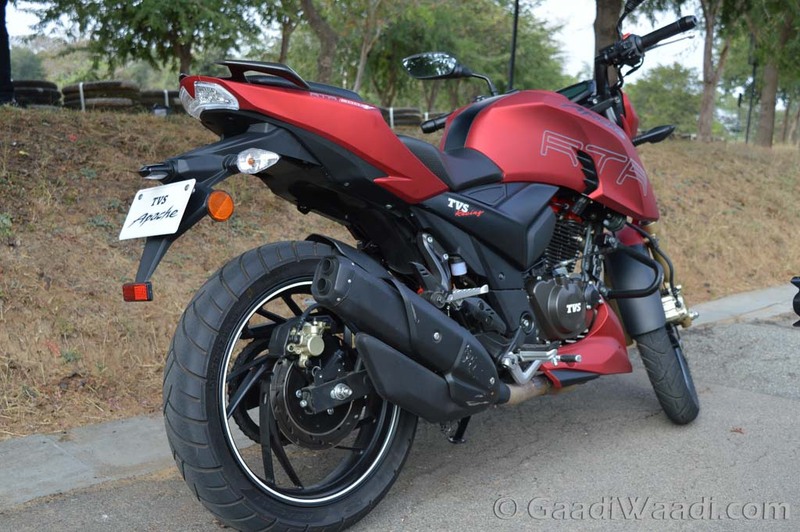 TVS is gearing up to launch the fully loaded Apache RTR 200 with fuel injection technology and ABS. 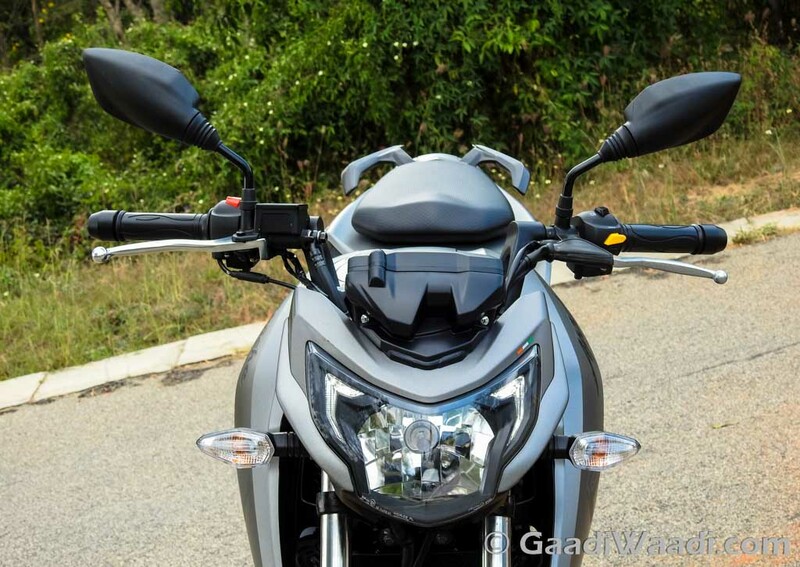 Ahead of its launch, the two-wheeler manufacturer has teased the bike on its social media platform and it has also launched the dedicated website for the upcoming model. 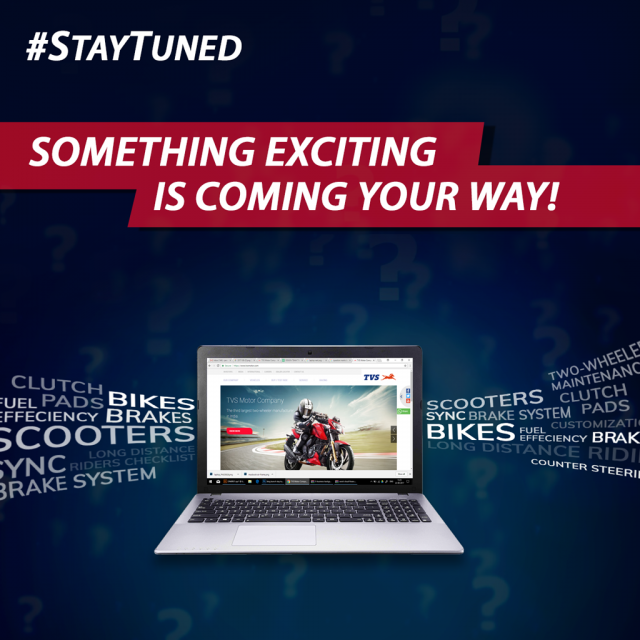 As the company says, something exciting is coming. However, the exact launch date is yet to be revealed. 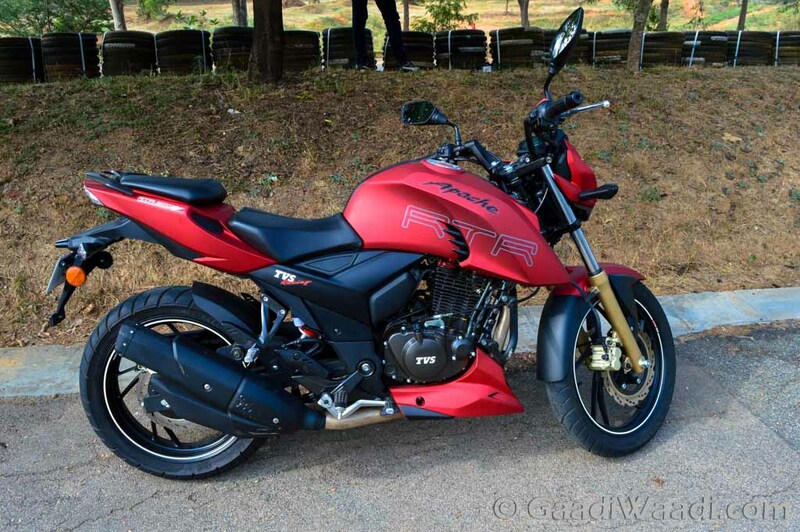 TVS first announced the Apache 200 FI with ABS back in January last year and in May this year, the company revealed the bike will hit domestic market in third quarter of 2017. 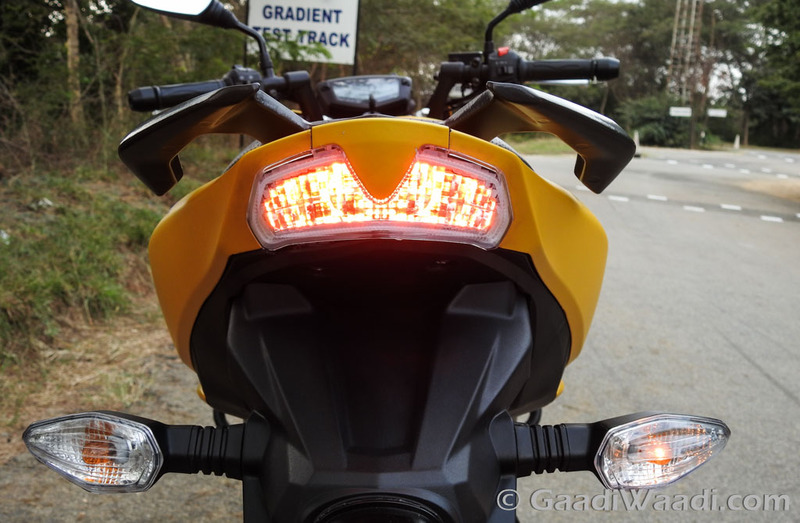 Now as the brand has teased it, we expect the new Apache RTR 200 FI with ABS to arrive sometime during festive season. 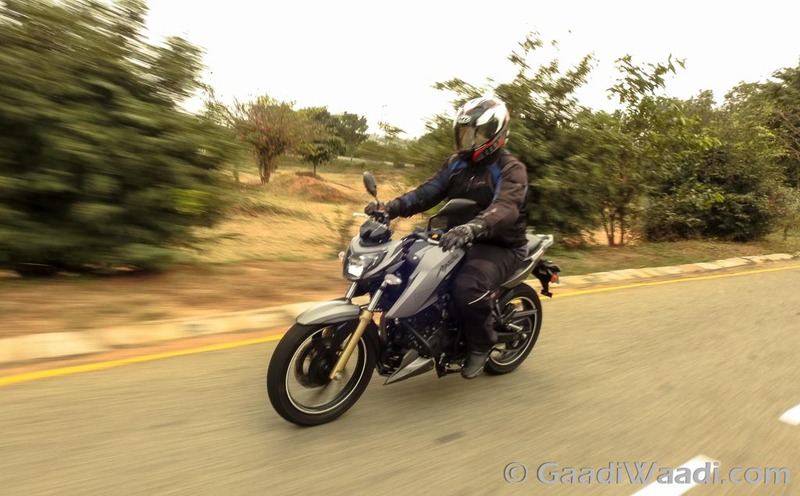 The bike is pretty popular in export markets and due to the high demands in overseas markets, TVS has been delaying its India launch. 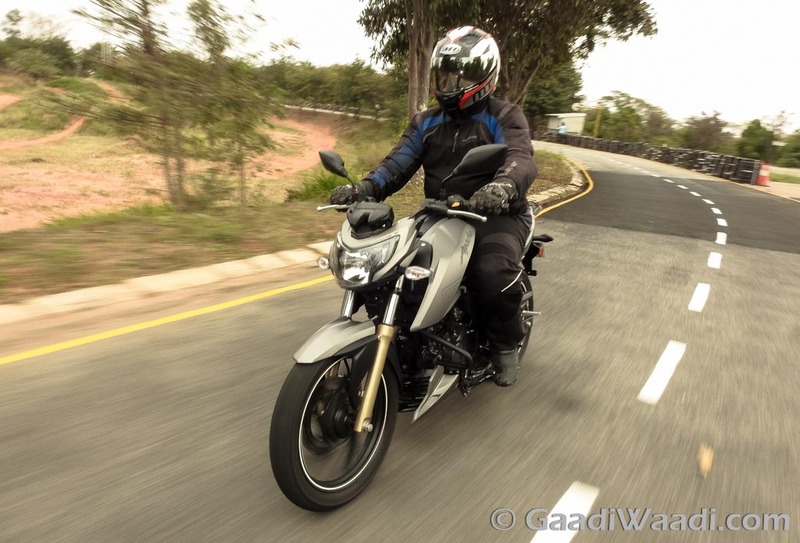 It gets energy from a 197.75 cc single-cylinder, liquid-cooled, fuel-injected engine that is coupled with a 5-speed transmission. 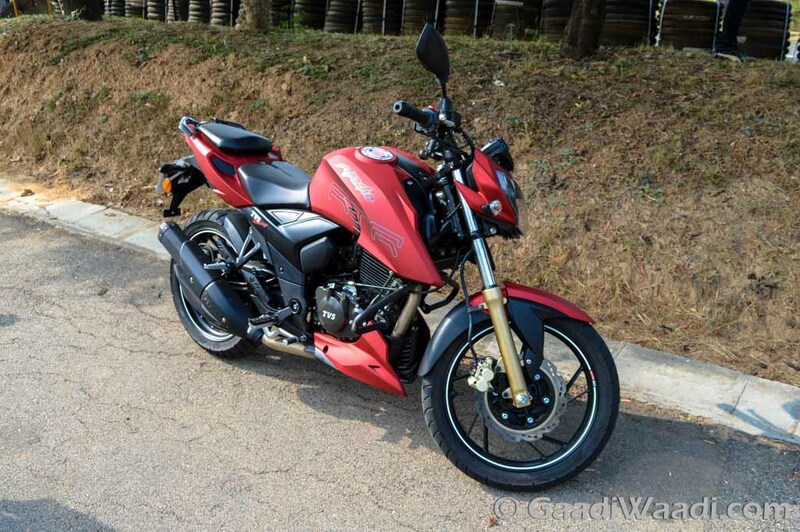 The engine churns out 21 PS of peak power at 8,500 rpm and 18.10 Nm of peak torque at 7,000 rpm. 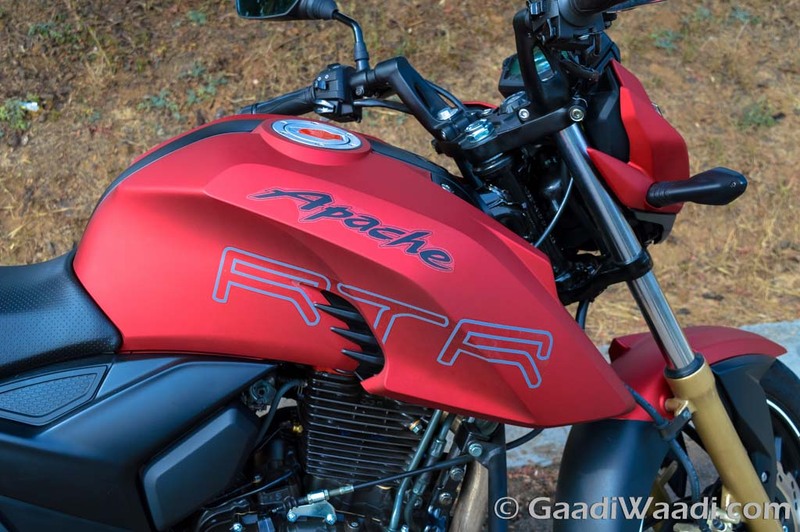 The upcoming Apache RTR 200 FI is capable of accelerating 0-100 kmph in 12 second and it comes with a top speed of 129 kmph. 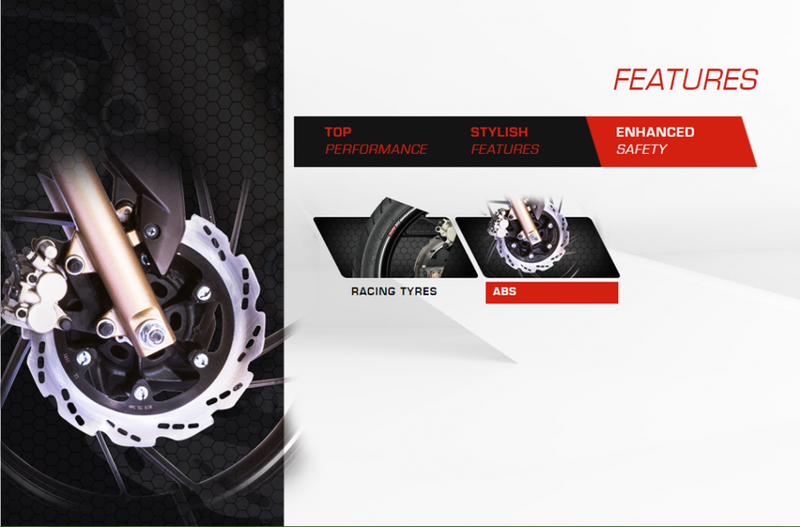 For stopping power it relies on 270 mm front petal disc brake and a 240 mm rear petal disc brake combined with dual-channel ABS with RPL control. 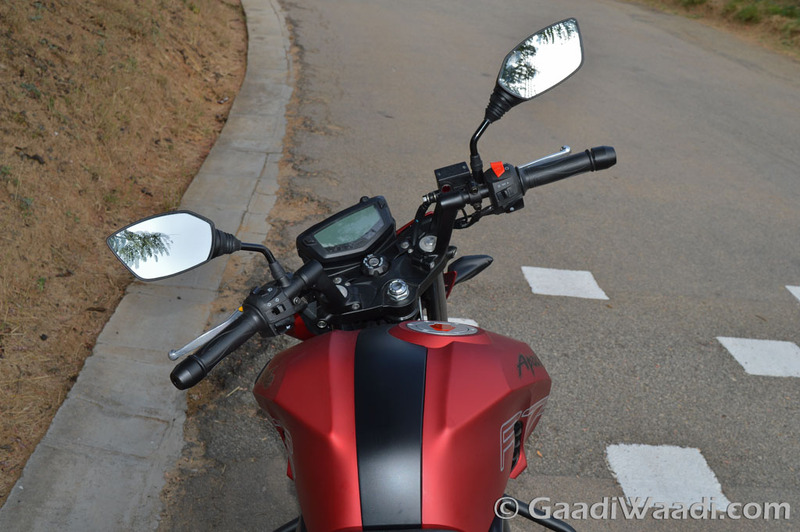 Suspension duty is done by telescopic front forks and monoshock absorber at rear. 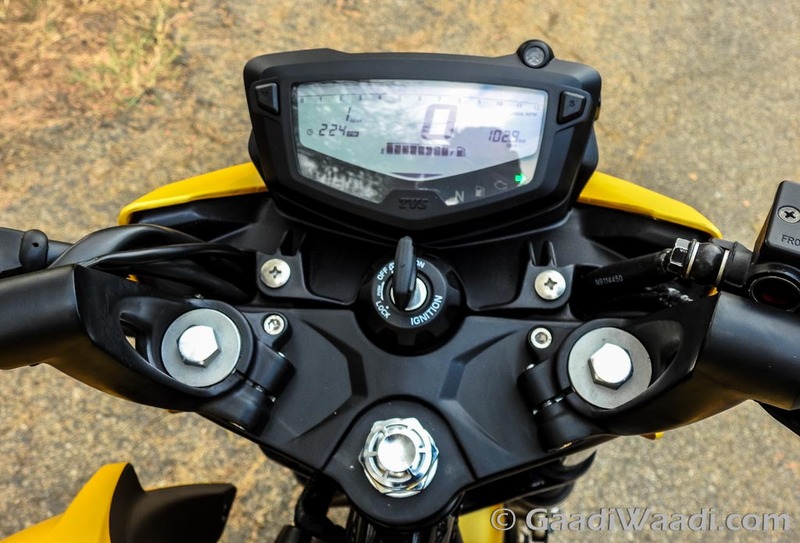 The 148.5 kg weighing TVS Apache RTR 200 FI with ABS runs on 17-inch alloy wheels wrapped with tubeless tyres. 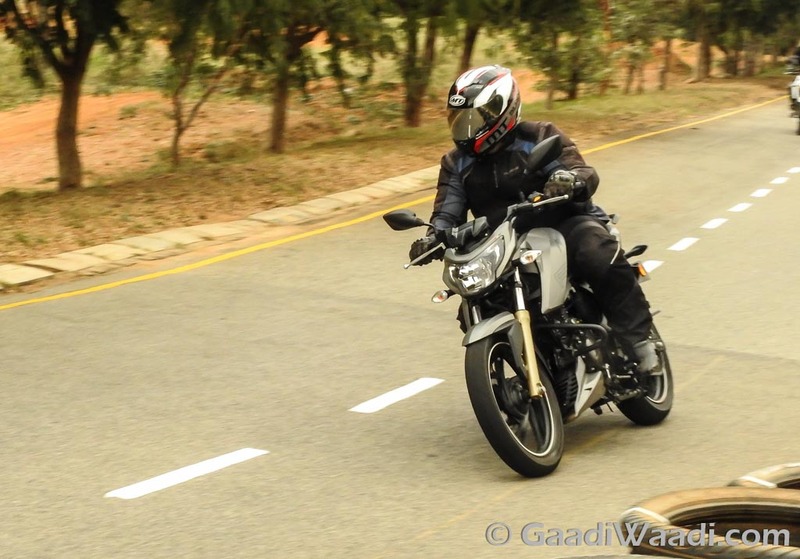 As the two-wheeler manufacturer says that the Apache series comes bearing the racing DNA, the upcoming model too is not different. 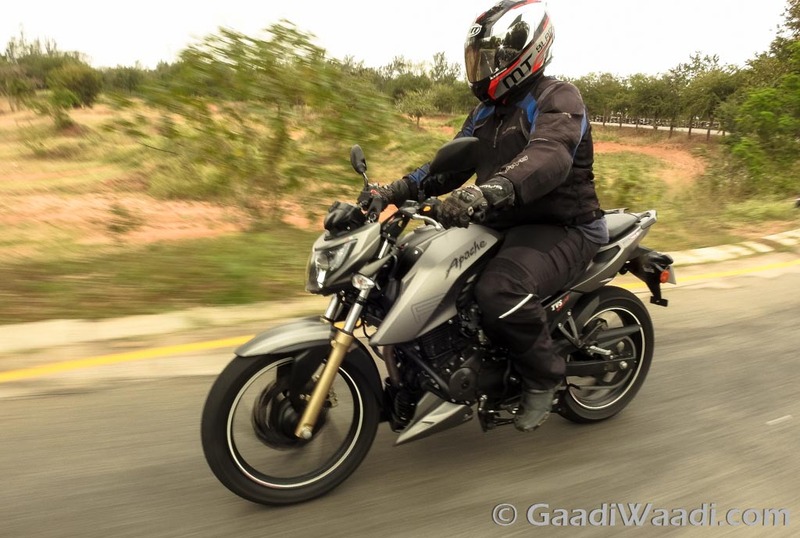 It gets racing origin split cradle chassis, race-spec tyres and double barrel exhaust along with race tuned KYB monoshock absorber suspension.